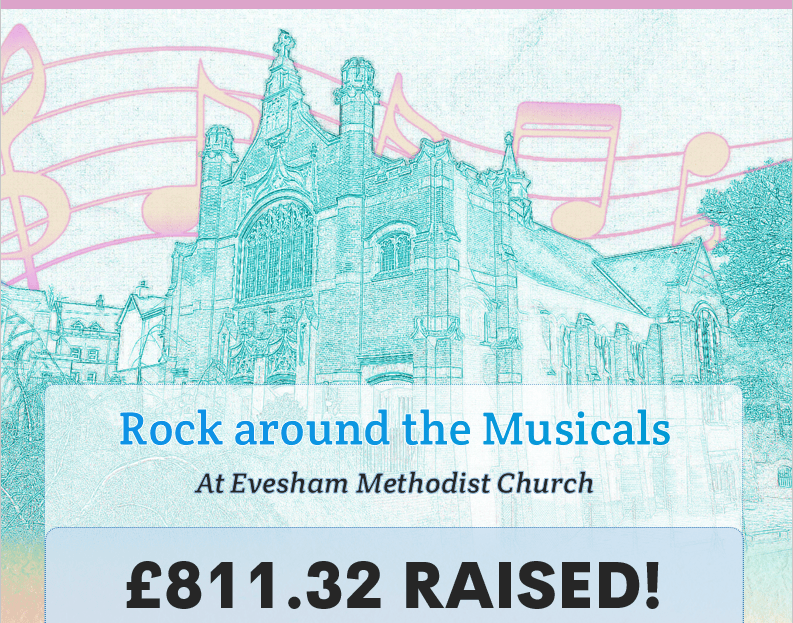 Rock around the Musicals, held at Evesham Methodist Church, raised £811.32 for The Tracy Sollis Leukaemia Trust! The Concert featured Evesham Concert Band under its musical director Roger Wyatt, Cleeve Harmony Ladies Chorus, directed by Donna Whitehouse and the U3A Play Reading Group led by Jill Moran. Co-Founder member of The Tracy Sollis Leukaemia Trust, … Continue reading Charity Concert – Rock around the Musicals – Raises £811.32! Massive Congratulations to our Patron Gordon Giltrap on being awarded the MBE for his music and outstanding charity work! £300 Waitrose Community Matters Donation! Donna Lawson is fundraising for the Tracy Sollis Leukaemia Trust by taking part in Scumrun 2019. You can donate at: https://www.justgiving.com/teams/Carryontaxi The Scumrun is an annual charitable event in the form of a road rally from the United Kingdom to mystery destinations around Europe. It has been running since 2006. Their theme is ‘Carry on Cabby’ … Continue reading Road Rallying across Europe for Charity! Charity Concert – Rock around the Musicals!